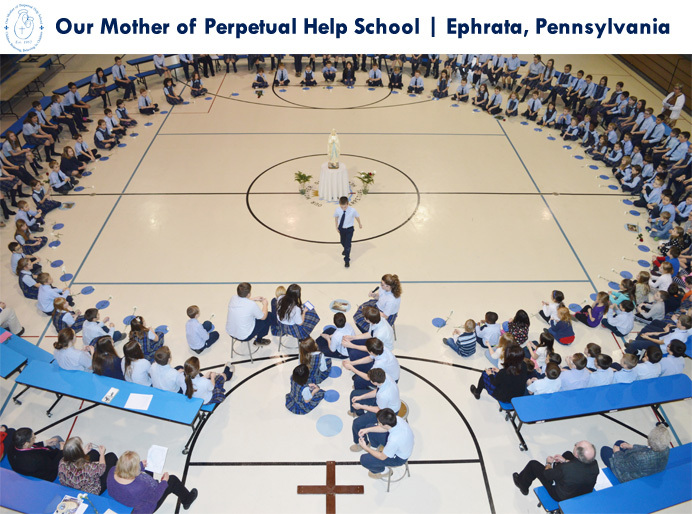 On November 9 and 10, principals and staff members representing thirty-seven Catholic schools were bestowed the prestigious 2015 National Blue Ribbon Award at the Omni Shoreham Hotel in Washington, DC. 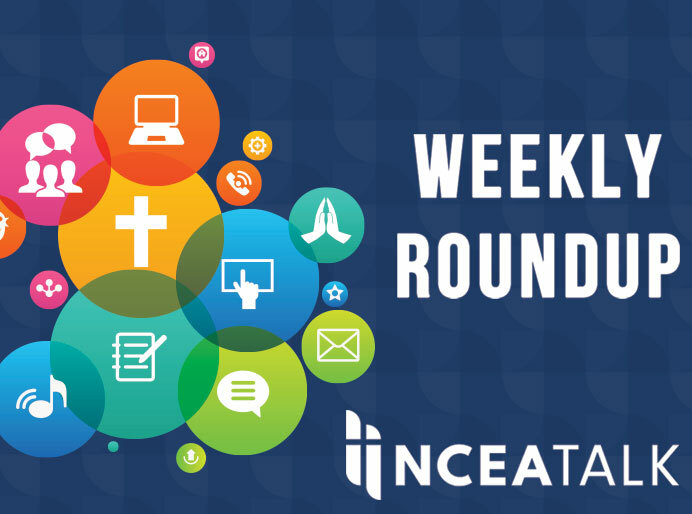 NCEA staff members proudly congratulated and engaged in conversations with the outstanding leaders and educators at this event. 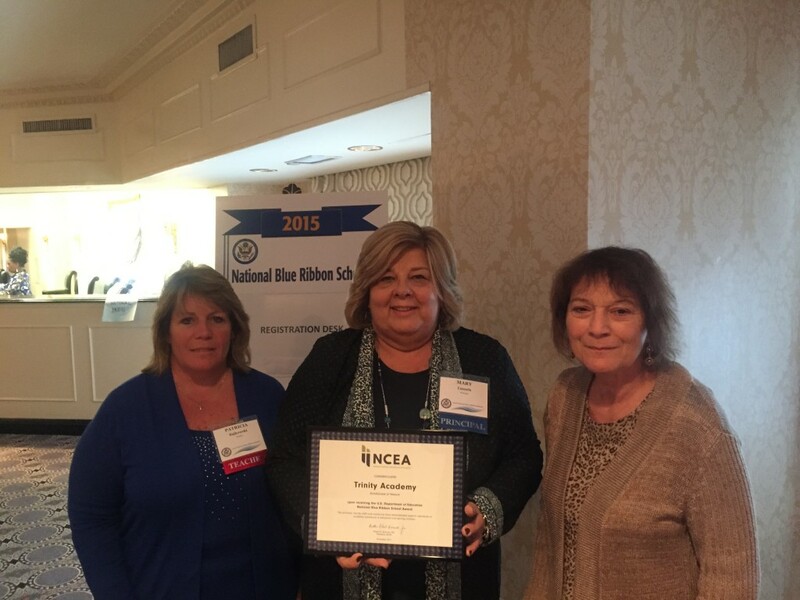 What is the National Blue Ribbon Award? 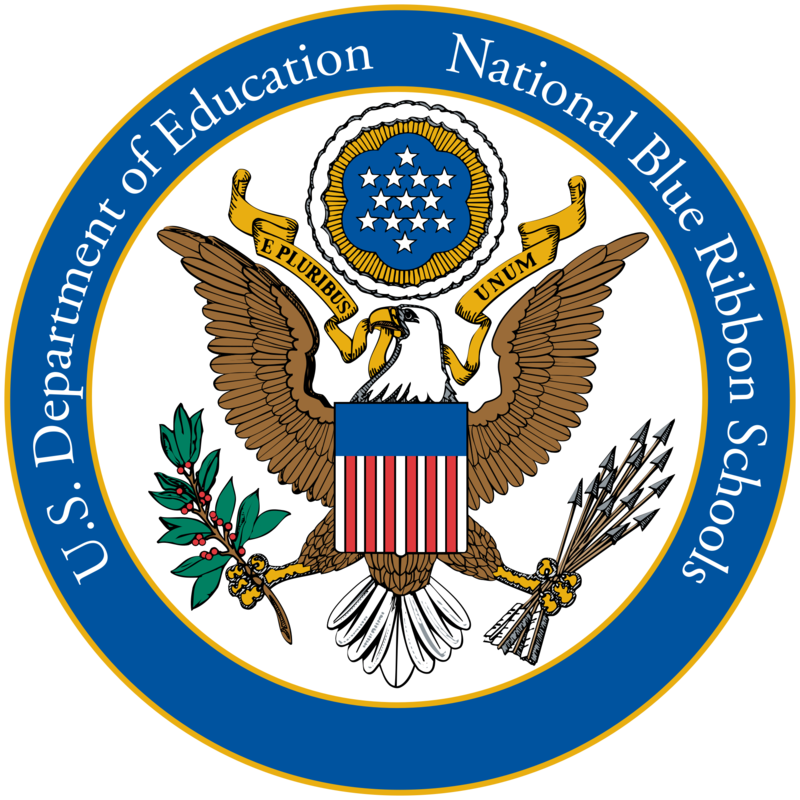 Since 1982, the National Blue Ribbon Award is the highest award bestowed to schools by the United States Department of Education. 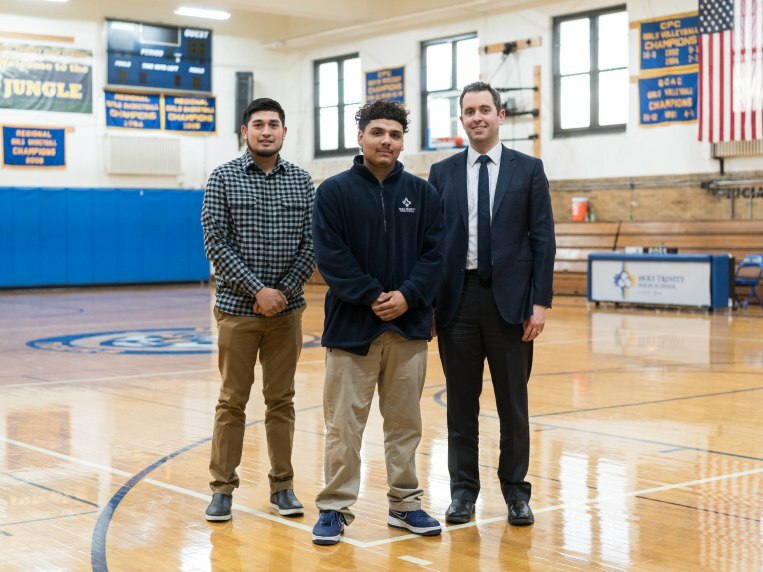 Recognition such as this can bring welcomed and deserved attention to schools and go a long way to enhance marketing efforts. As stated on the Council for American Private Education (CAPE) website (www.capenet.org), the National Blue Ribbon Schools Program recognizes public and private elementary, middle, and high schools based on their overall academic excellence or their progress in closing achievement gaps among student subgroups. 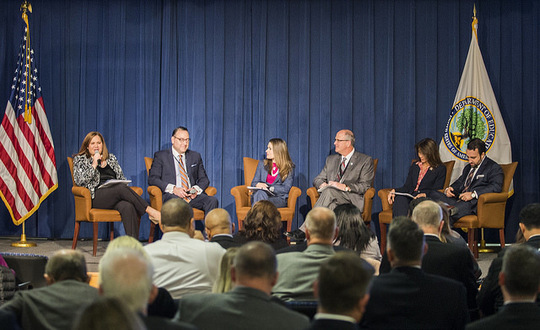 Every year the U. S. Department of Education seeks out and celebrates great American schools, schools demonstrating that all students can achieve to high levels. More than 7,500 schools across the country have been presented with this coveted award. The National Blue Ribbon School award affirms the hard work of students, educators, families, and communities in creating safe and welcoming schools where students master challenging content. The National Blue Ribbon School flag gracing an entry or flying overhead is a widely recognized symbol of exemplary teaching and learning. Please review the National Blue Ribbon Award information on the Council of Private Education (CAPE) website at www.capenet.org. 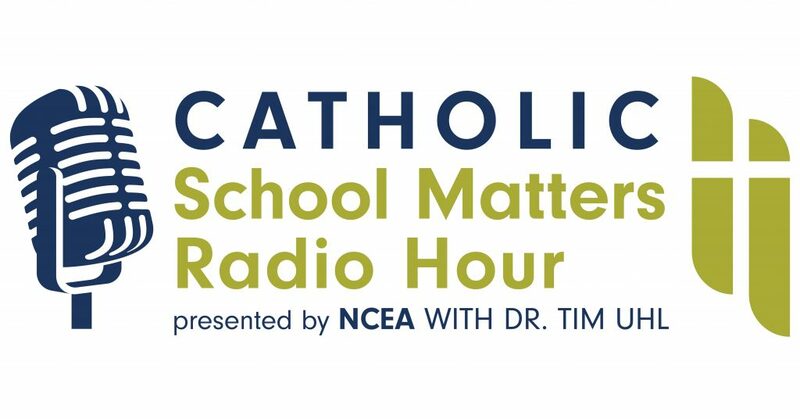 For specific questions regarding the National Blue Ribbon Award process, please contact CAPE or NCEA (Annette Jones ajones@ncea.org). Principal Mary Cassels and school representatives from Trinity Academy (Archdiocese of Newark) received a congratulatory certificate from the National Catholic Educational Association. Previous articleCongratulations, National Distinguished Principals!